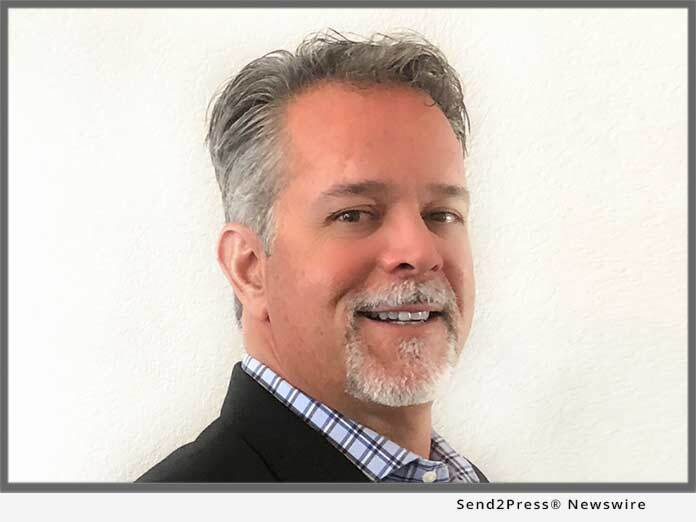 AUSTIN, Texas, Aug 21, 2018 (SEND2PRESS NEWSWIRE) — EPIC Insurance Brokers and Consultants announced today that Craig Morelos has joined the firm’s Property and Casualty practice as a Principal, reporting to EPIC Managing Principal and Director Southwest Region, KJ Wagner. Morelos will be responsible for new business development, the design, placement and management of property/casualty and workers’ compensation insurance programs; and providing risk management strategies and solutions for mid-market and large clients across a range of industries. Morelos joins EPIC from USI Insurance Services in Austin, Texas, where he was Vice President, Property & Casualty. Previously, Morelos also held positions with Dean & Draper Insurance Agency. Morelos attended Southwest Texas State University where he studied Business Administration and Management. He is a member of the Associated General Contractors of America Association. Craig Morelos can be reached at craig.morelos@epicbrokers.com or 281-224-8900.